Anchor's Rest Guest House Umhlanga Rocks: Celebrating Summer! 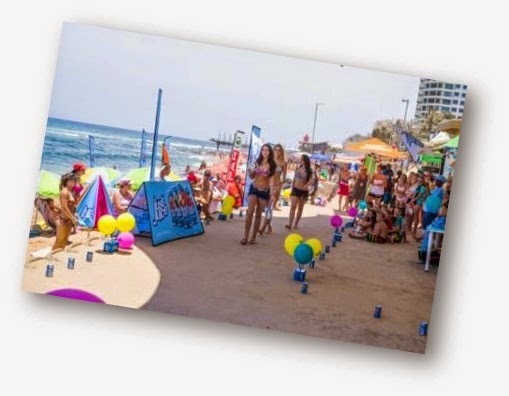 To mark the arrival of summer, each year we create magic in the heart of our home town with Umhlanga’s Summer Festival. This year was no different, with our festival receiving wide acclaim as the best one yet! 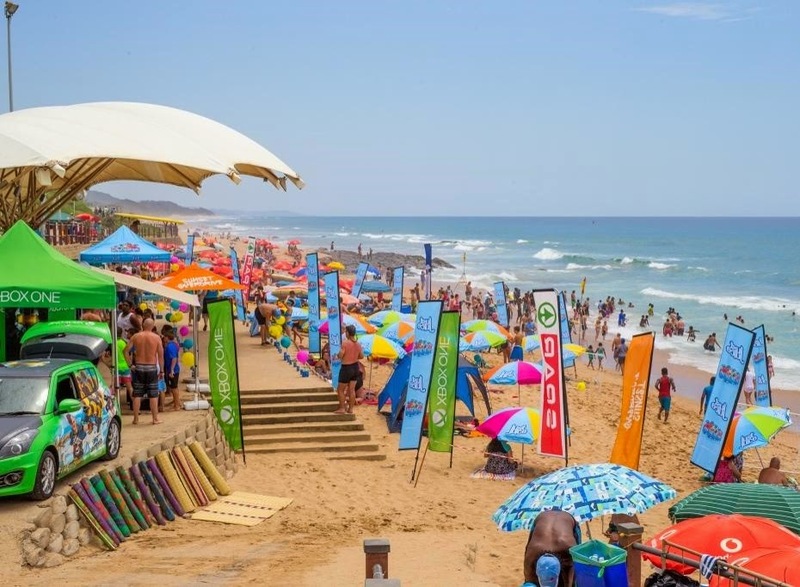 The festival kicked off in true Durban style with the Lizzard Hurrican Surf Pro on 13 and 14 December. 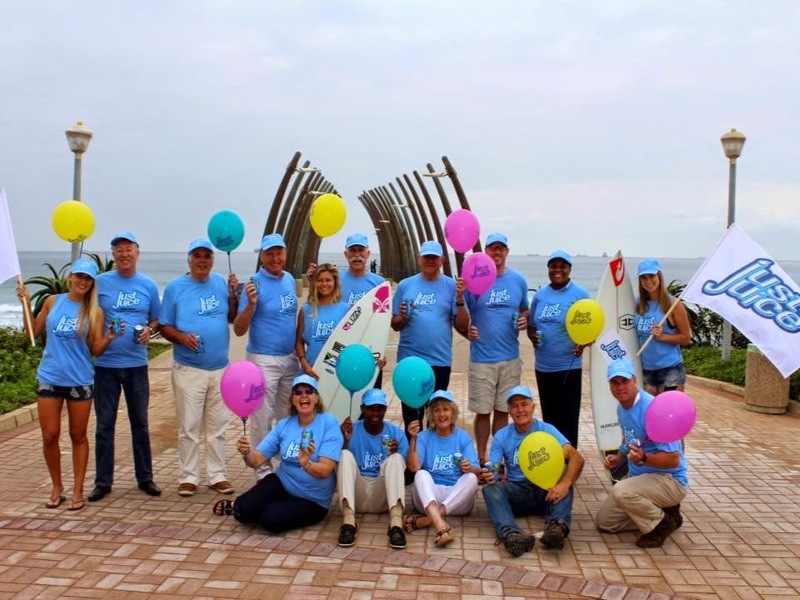 Umhlanga’s Wave Wizards Surf Club played host to hundreds of surfers from around the world as they all sought to make their mark on our legendary waves. Trail running enthusiasts had a blast on Sunday the 14th, with beach trails ranging from 5km to 18km putting them through their paces. 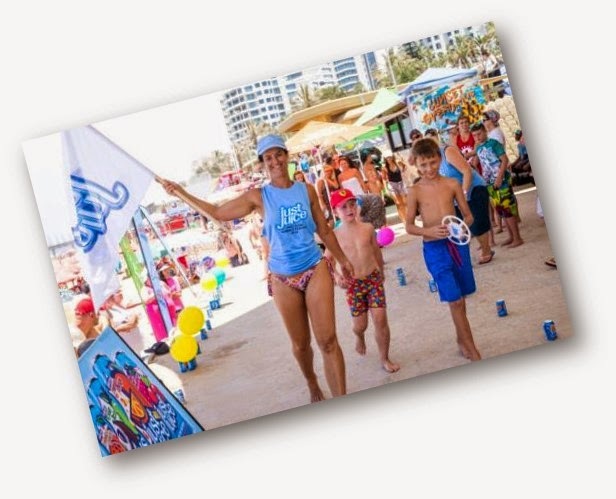 Volleyball, Beach Olympics, dancing games and face painting were just a sampling of the myriad fun, FREE activities in the Just Juice holiday programme, and beach lovers of all ages just loved it. Shelley McClain and her choir lit up the night on the 18th, serenading the packed sands with exquisite carol singing. By the time the fun was wrapped up for the year, no one wanted to leave. 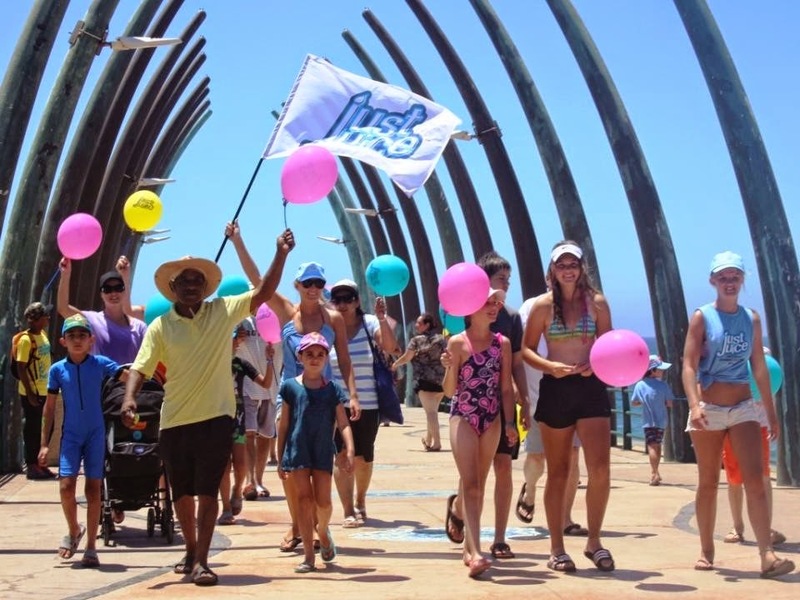 If you missed last year’s excitement, then be sure to diarise December 2015’s Umhlanga Festival! Keep visiting and we'll keep you posted.